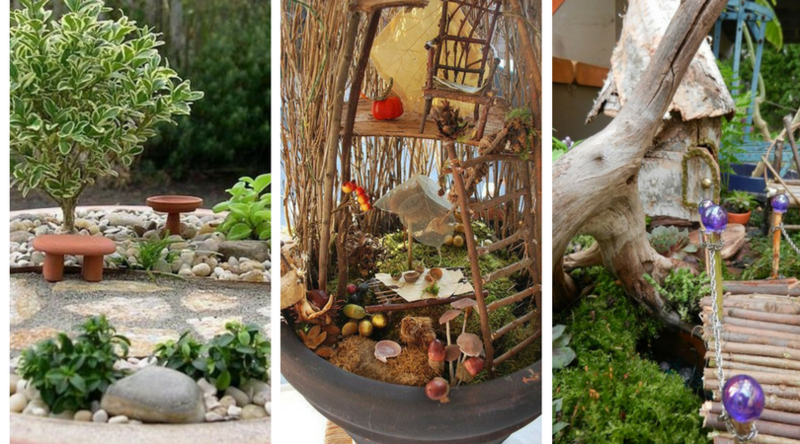 Indoor herb gardens are useful and easy to maintain. However, no all herbs are fit to go indoor. 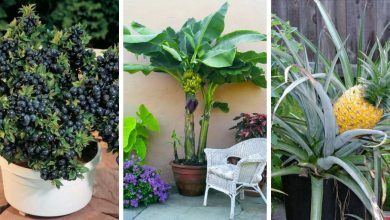 There are different varieties of herbs and some of these varieties are not suitable for indoor gardening. 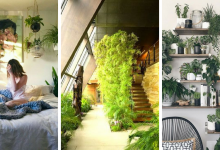 Therefore, to make sure that your indoor gardening experience will be successful, we provide you with this list that contains the best herbs to grow indoors. This is the easiest herb to grow indoors. 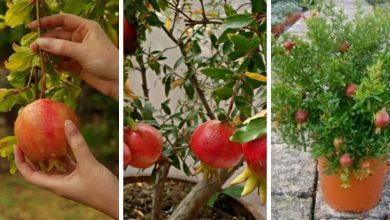 Even if you are a beginner gardener, you can grow this herb without any obstacles. 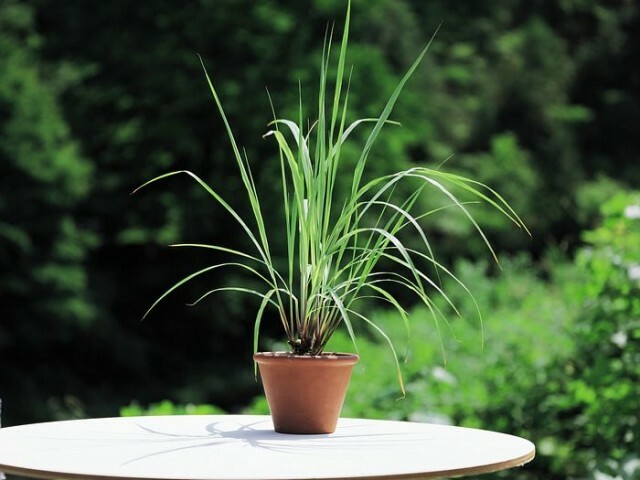 Lemongrass is also an adaptable herb that can grow both in high temperature and low temperature. 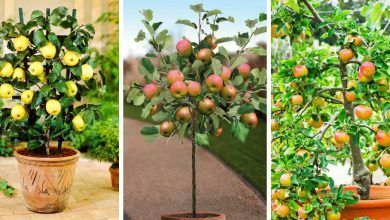 However, it requires partial sunlight and moist soil. 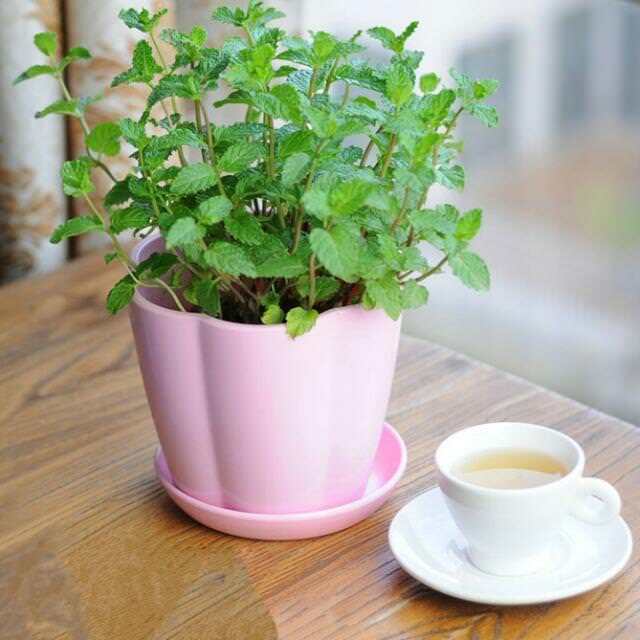 Growing mint indoors will prevent it from becoming invasive. It is a low-maintenance popular herb that does not require a lot of care. 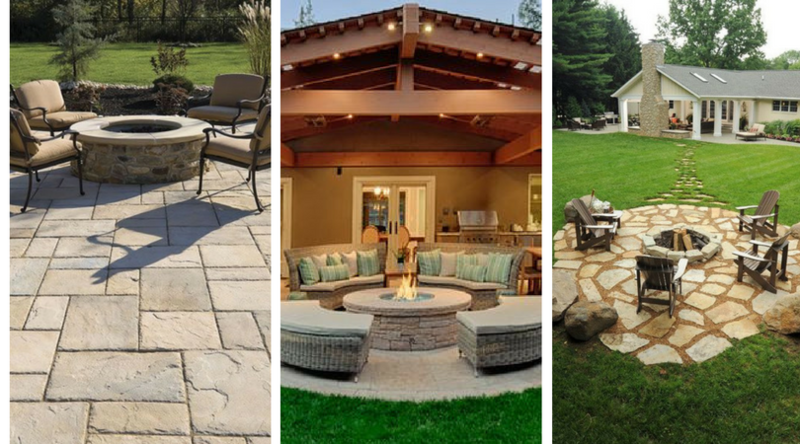 You will only need to provide it with indirect sunlight. You will need to germinate Parsley from seeds, but, once this plan germinates, it is easy to look after and maintain. Parsley also prefers large pots and sunny spots. This herb is among the few herbs that you can grow around the year. This is definitely one of the less demanding herbs. 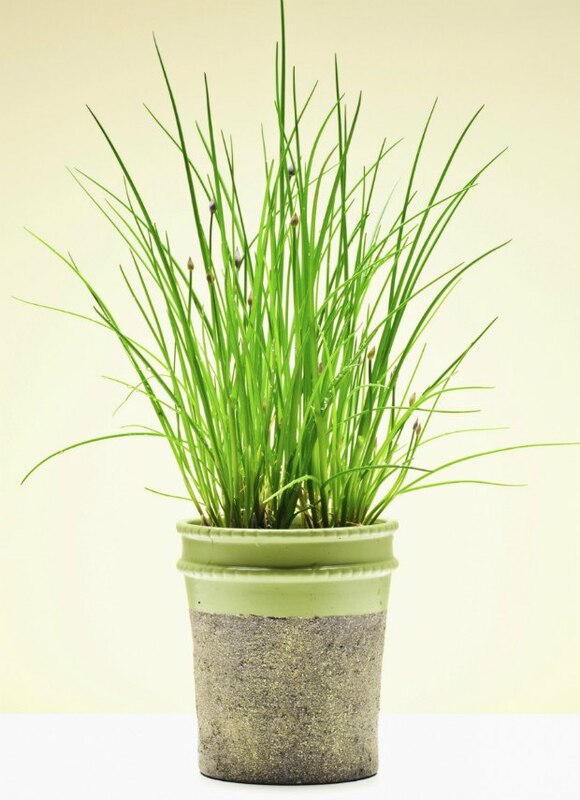 For Chives to grow indoors, it only needs moist soil. This herb does require neither a sunny spot nor regular watering. 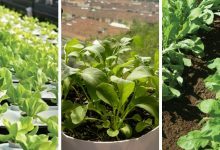 In order to grow this beautiful herb, you will need to use a wide container and place in a spot where it receives partial sunlight. 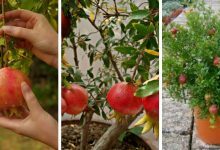 It is also preferable that you keep the soil constantly moist. 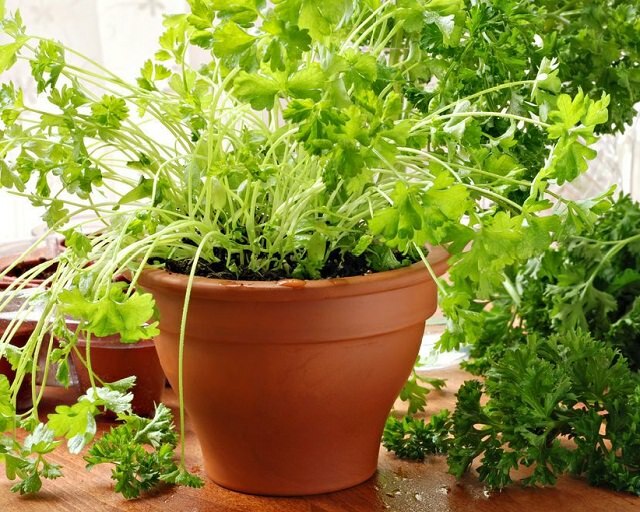 This is one of the easiest and the best herbs to grow indoors. It needs a sunny spot and regular watering. 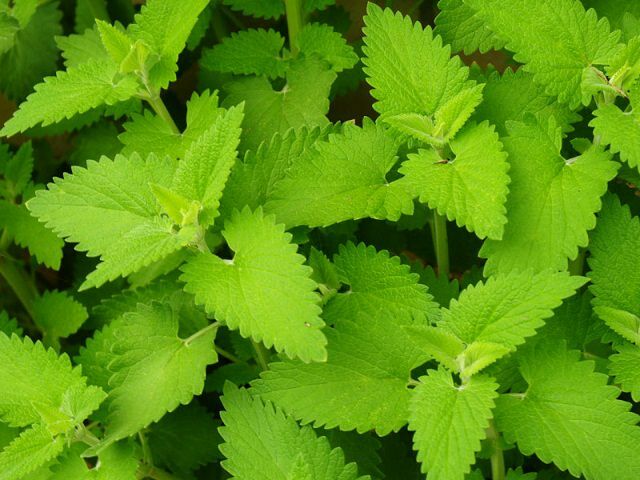 If you live in a warm area, you are lucky enough to grow Lemon Balm around the year. 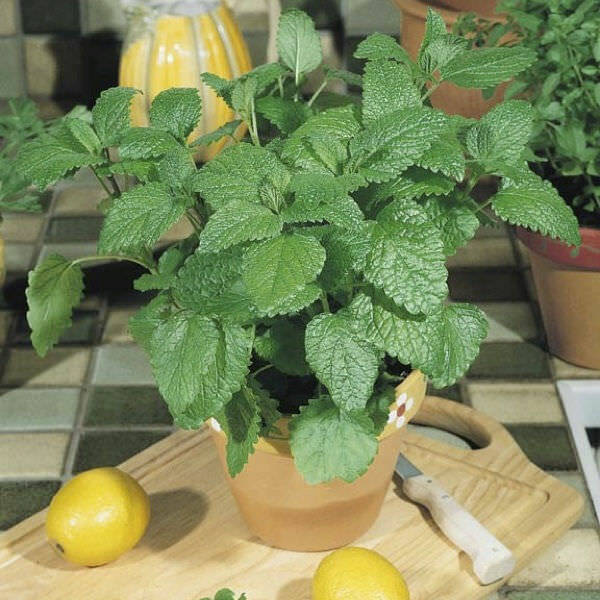 Growing Lemon Balm indoors requires that you provide it with at least four hours of sunlight exposure every day. 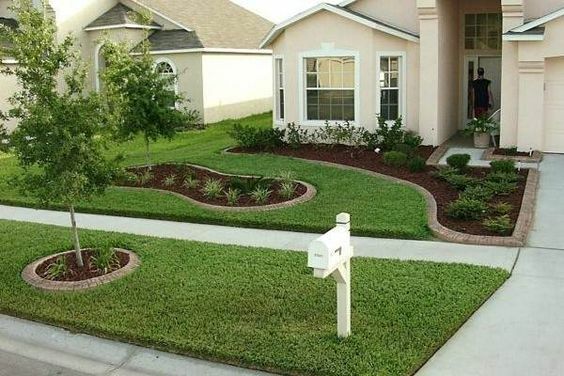 It does not require frequent watering. Water it only when the top soil gets dry. Chervil is not only an edible herb but it is also a decorative herb. 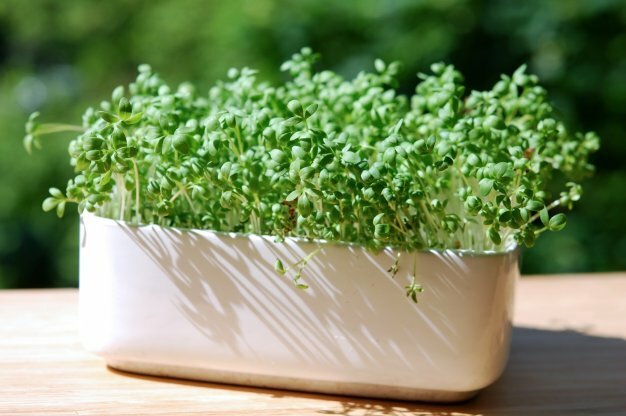 It is also a low-maintenance herb that can easily be grown indoors. It only requires a temperature degree above 60F. In order to grow drill successfully indoors, it is compulsory that you use a deep container that is at least 10 inches deep. 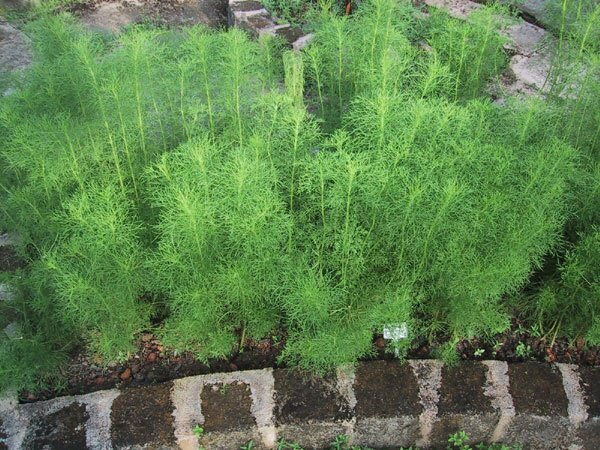 You will also need to place in a spot where Dill receives 5 hours of sunlight daily. 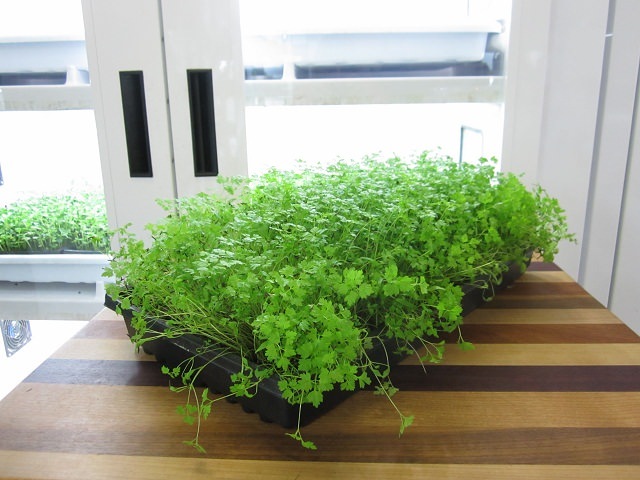 Cilantro is also a herb that requires a deep container to grow successfully indoors. For better results, it is advisable that you germinate the seeds. 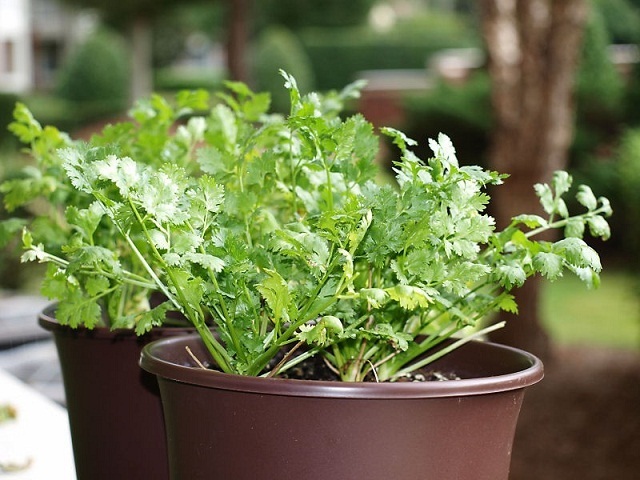 If you don’t know how to grow cilantro in a container, this detailed guide will show the best way to grow cilantro successfully. 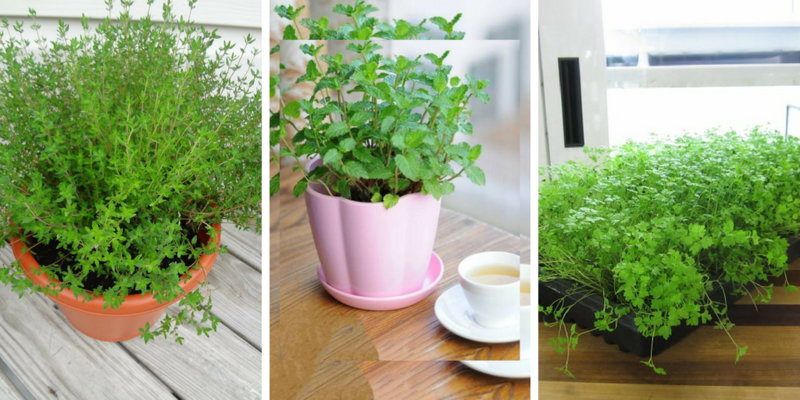 This popular herb is suitable to grow indoors in warm areas as it requires plenty of direct sunlight exposure. It is recommended that you don’t start this herb from the seed as it will take a lot of time to grow. 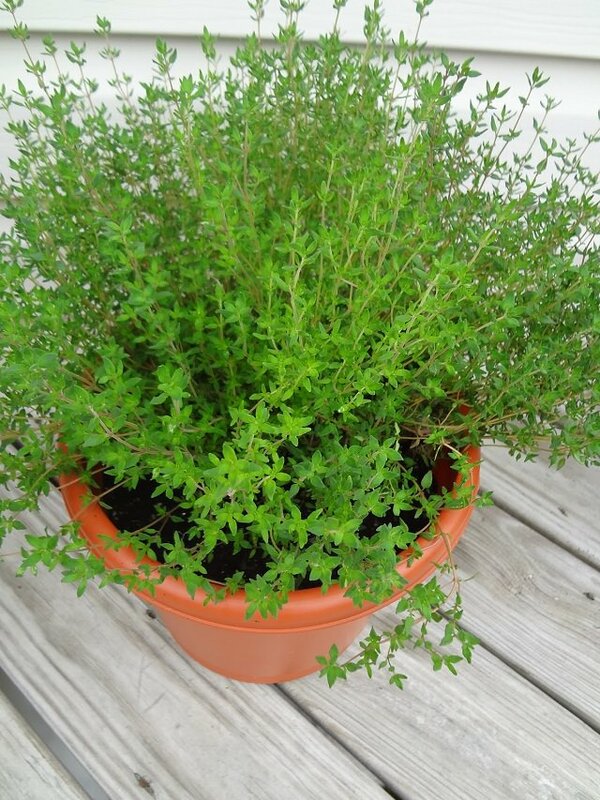 Thyme is definitely an excellent herb to grow indoors. It is recommended that you allow this herb to get five hours of direct sunlight daily. However, Thyme can also grow in partial sun. Basil is a well-known herb that perfectly grows indoor. It is also a low maintenance herb. 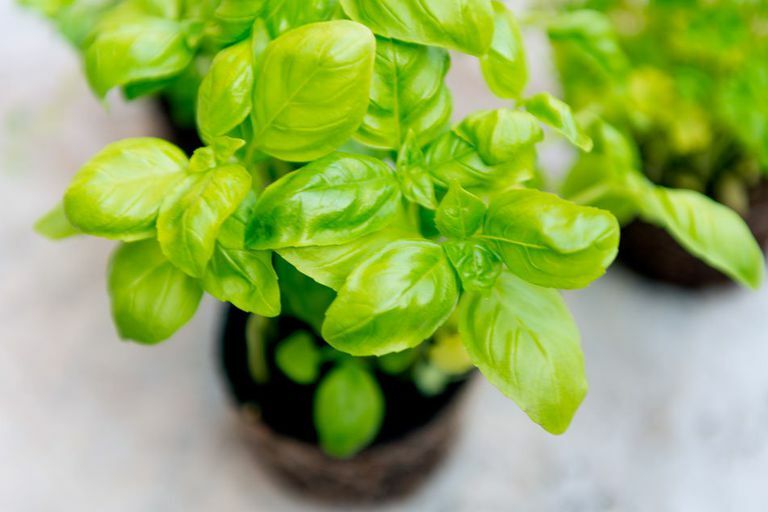 You can start growing Basil from seeds but you will need to provide it with a lot of sun and warmth. This is one of the best herbs to grow indoors. It is easy to grow and easy to maintain. Besides, it does not require much care and attention. 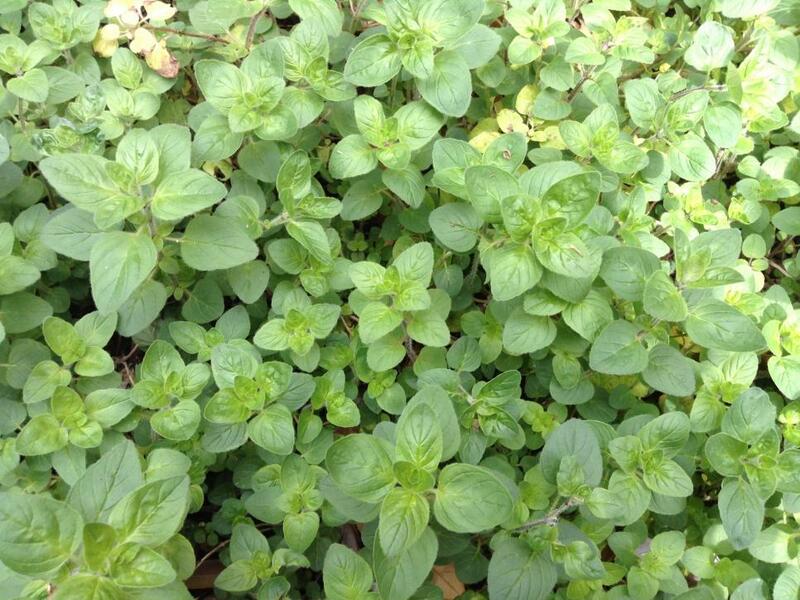 This is not only an edible herb but it is also a fragrant herb that will make your kitchen smell refreshing. 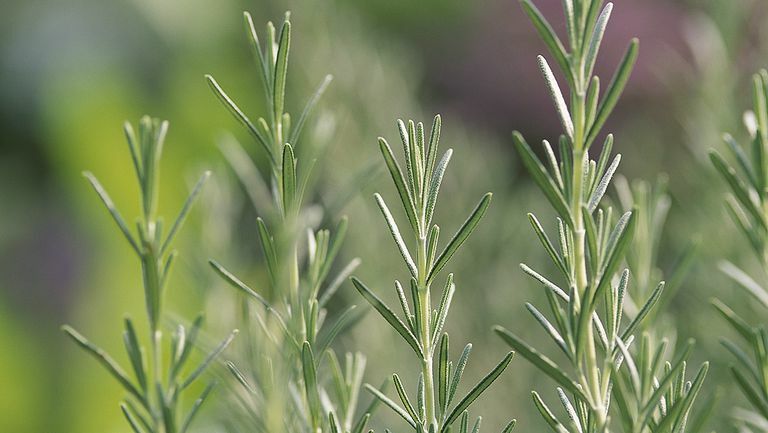 Rosemary requires moist good quality soil and sunlight exposure to grow and thrive. 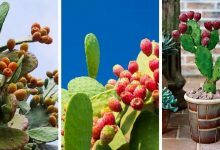 Once it grows, it is an extremely low-maintenance herb. 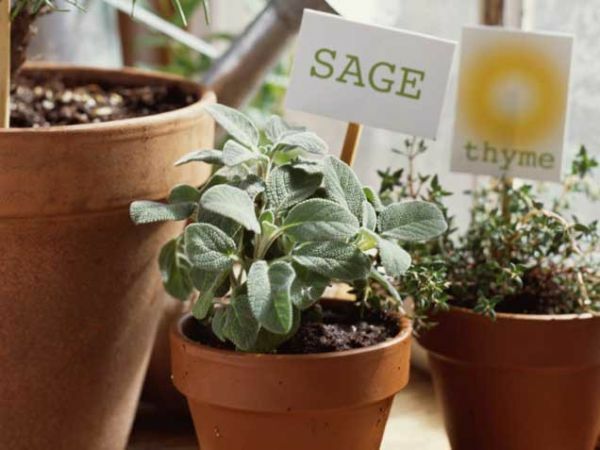 These are the best herbs to grow indoors. 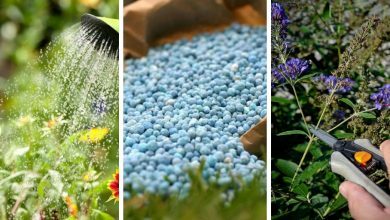 They are easy to grow and easy to maintain. 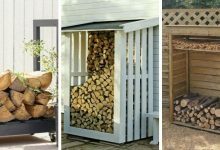 Besides they are versatile. They could be used for decoration as well as for flavoring your food. Most of these herbs are healthy herbs that are used in many meds. 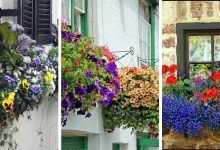 If you are not familiar with container gardening to grow these herbs, you could check these amazing container gardening idea that will help you grow your herbs and decorate your place. 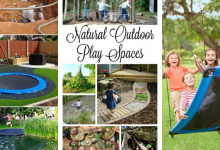 Enjoy your gardening and don’t forget to tell your friends about us.